FWP Plumbers Nottingham is local engineers which are experienced in providing both plumbing, heating and gas services. Established in 1935, they’re experienced in providing excellent services to both domestic and commercial customers. 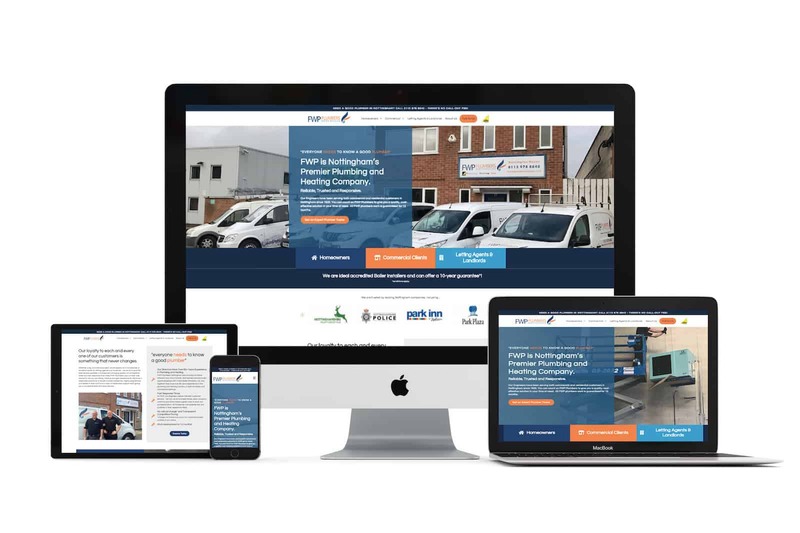 Creative Asset was commissioned by FWP Plumbers to design a website which showcased their services. Why the need for a new website? Donna and Steve at FWP were unable to update their old website which meant that their services and prices were outdated. They commissioned Creative Asset to design a bespoke website which highlighted all their services.